Have you noticed cracks in your siding? Maybe it appears to be in perfect condition, but it’s important to check for hidden signs that mean you need replacement siding. According to Remodeling Magazine, the benefits of replacing your siding outweigh the costs. Those who choose to purchase new siding are able to recoup 93% of the total amount spent on average. 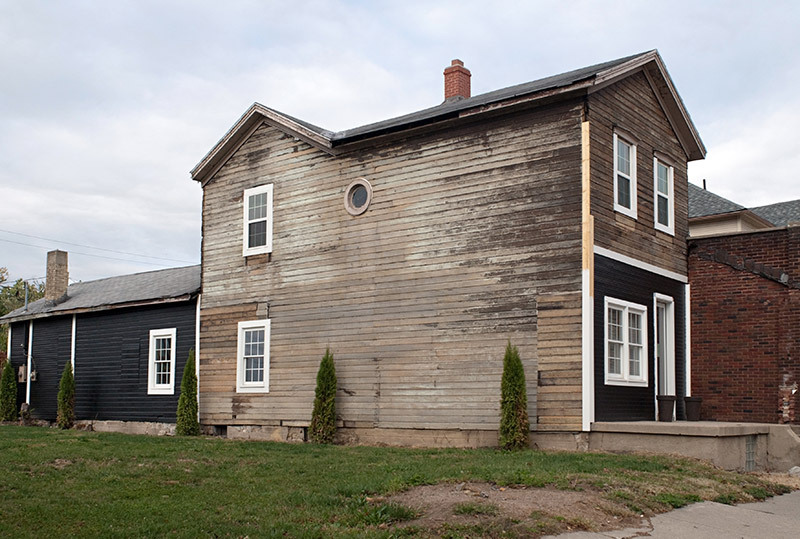 As siding ages, cracks or holes tend to form, which no longer allows the siding to perform at its peak. With these cracks in the siding, outdoor air seeps through. 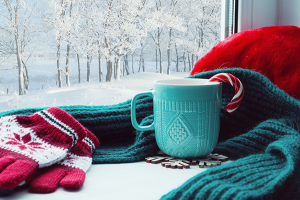 Temperatures inside homes drop in the winter and rise in the summer. 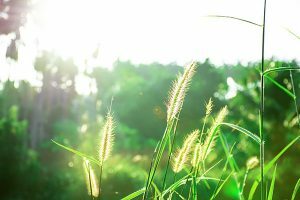 Due to these climate changes homeowners often receive higher heating and air conditioning bills. Making sure your siding is in good condition will allow you to save money on your monthly gas bill and ensure no moisture will get trapped, which can cause additional issues like cracking and splitting. Typically, siding should last between 8 to 10 years before you need to get it replaced. One sign that indicates your siding needs to be replaced is when you notice any cracking or peeling. With new siding, homeowners save money in the long run by not having to repaint the exterior of their home every couple of years. 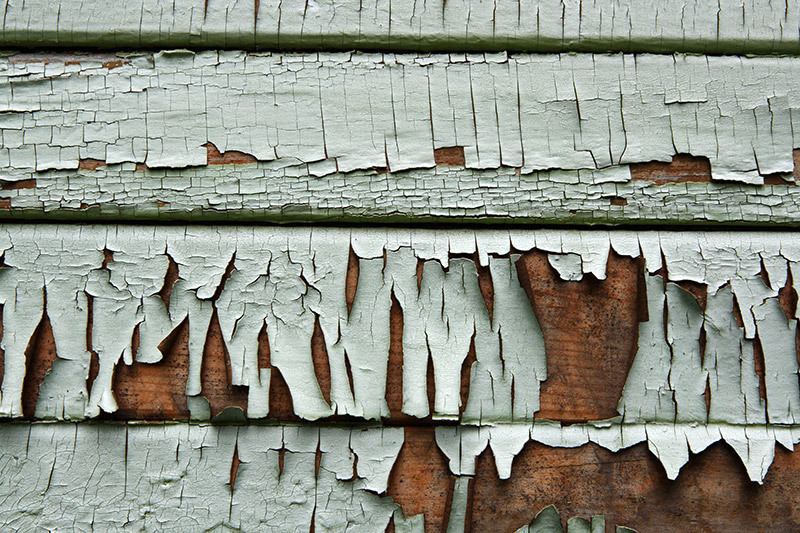 If your siding requires a paint job every few years, it may need to be replaced. New siding improves the appearance of your home from the outside, making it more inviting. When selling your house it’s important to have curb appeal and siding which does not need to be replaced will improve that. 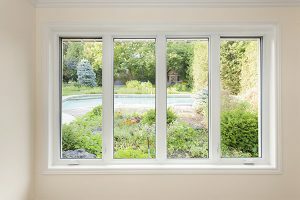 Buyers and those browsing for new homes will be more likely to stop in for a showcase when the house is appealing on the outside. While there are many signs that show your siding should be replaced, some are more important than others. Siding that has started to bend is considered warped. While warped siding alone is not an indicator that you should replace your siding immediately, it requires further investigation. One method to test whether warped siding should be replaced is to place a screwdriver underneath the siding. This allows homeowners to determine if the siding is in good condition. If the siding is soft when you place the screwdriver underneath it, you should replace your siding. When siding begins to rot, that is a definite sign it must be replaced. Siding that has started to rot will be unable to prevent moisture from seeping inside. Dry rotting can also occur and one way to test for this is to tap a screwdriver against the siding. Tapping on the siding allows homeowners to discover areas of the siding that are not as strong and need to be replaced. If the screwdriver creates a hole in the surface of the siding, it is time to replace your siding. 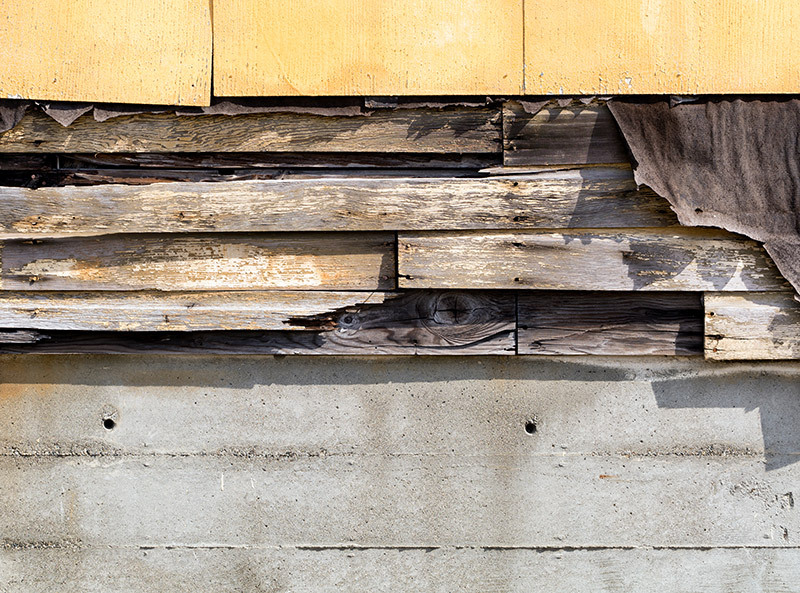 It is more difficult to notice dry rot because your siding may appear to be in good condition on the surface. However, the under layer of the siding is weak and beginning to wear away. Storms and severe weather conditions occasionally result in a few cracks in your siding. If only a few siding boards are affected it is not necessarily something to worry about. If you have large cracks due to poor weather conditions, you might be able to replace the affected siding boards. However, when large sections or a large number of siding boards have become cracked, it’s time to get new siding. Replacement siding will prevent future damage that will occur from water seeping through. When bubbles appear in your siding, it is absolutely necessary that you purchase replacement siding. These bubbles are a sign that water is trapped beneath the siding. 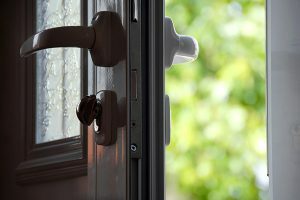 Water which has become trapped underneath the surface shows that the siding is no longer able to prevent moisture, from entering your home, which is one of its main functions. Often times different bugs will create holes in your siding. While these holes may not be large, they will allow snow and rain to get inside your home. With holes in your siding a bug infestation may also occur, which can become very costly if it spreads to the interior of the home. Even though you may think the holes in your siding are too small to be important, it’s crucial that you replace the boards before major problems occur. Siding is intended to prevent moisture from getting between itself and the walls underneath. When water is able to get inside the siding, there are often problems caused in the interior of the home as well. Oftentimes if paint is peeling in your home, or your wallpaper is becoming loose, it’s because water has been able to go through or around the siding. Water seepage is a sure sign that you need to replace your siding, as it can cause mold or mildew on the outside of your home. Finding mold or mildew on the siding of your house is a warning sign that you need replacement siding as soon as possible. If it’s displaying any of these signs, that means water is able to get inside or around the siding. If the mold has not become a huge issue yet, it is important to properly clean your vinyl siding so that it does not build up over time. If siding is not able to prevent moisture or water from getting underneath it, the inside of the home can also suffer as a result. 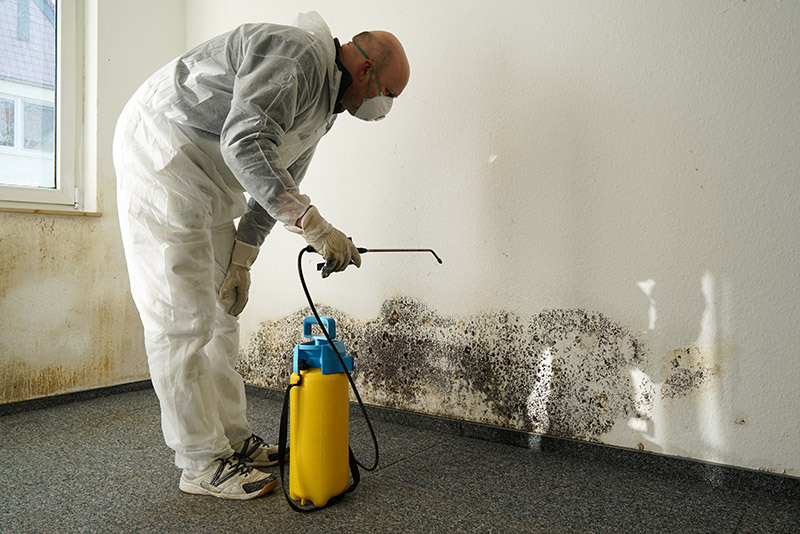 Mold can also cause different illnesses to the people living in the home if it is a big problem and does not get taken care of. Often times damage is occurring to your siding that does not meet the eye. It’s important to check your siding to ensure that there are no hidden issues and to look for obvious cracks or holes. 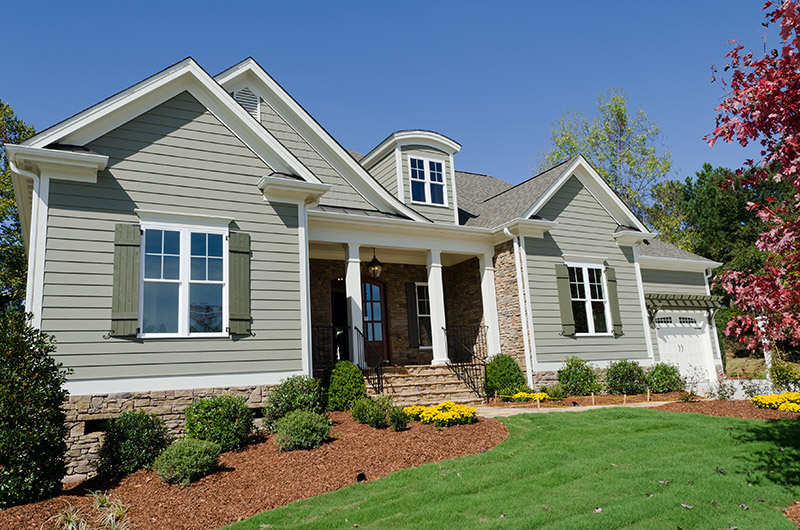 Once you identify issues with your siding that may result in further problems, it is necessary to replace your siding to prevent additional spending in the future.